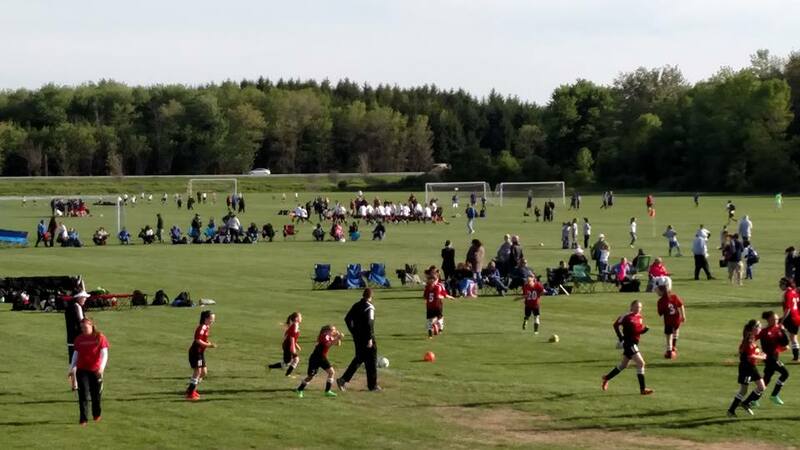 Batavia Soccer Park – One of the best natural grass facilities in Western New York! One of the best natural grass facilities in Western New York! Welcome to the best natural grass facility in Western New York! 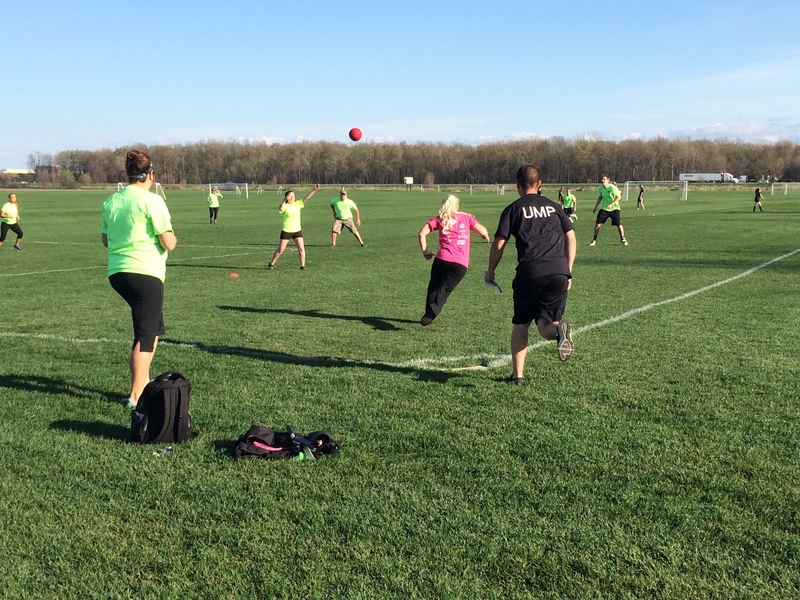 Batavia Soccer Park is a collaborative effort of the Town of Batavia, Batavia Turf and CY Properties. 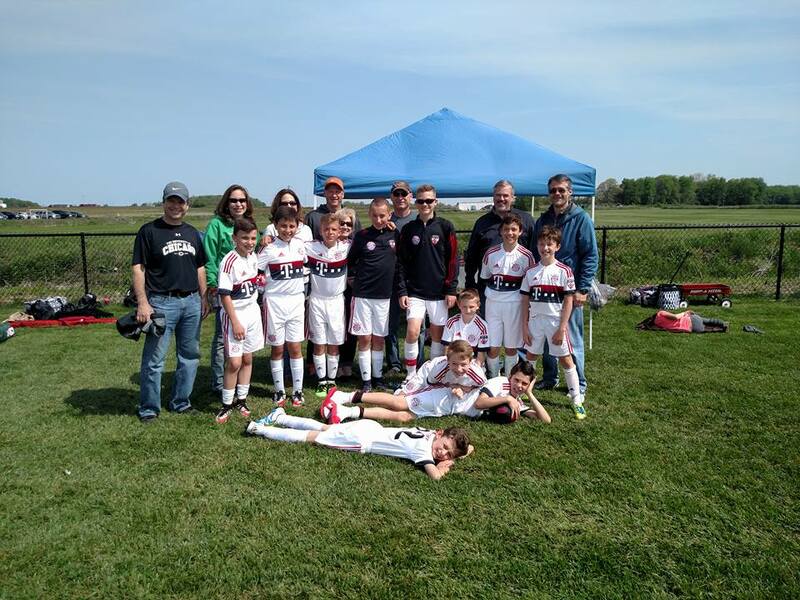 Serving as host to Batavia Soccer Club as well as regional and national tournaments. 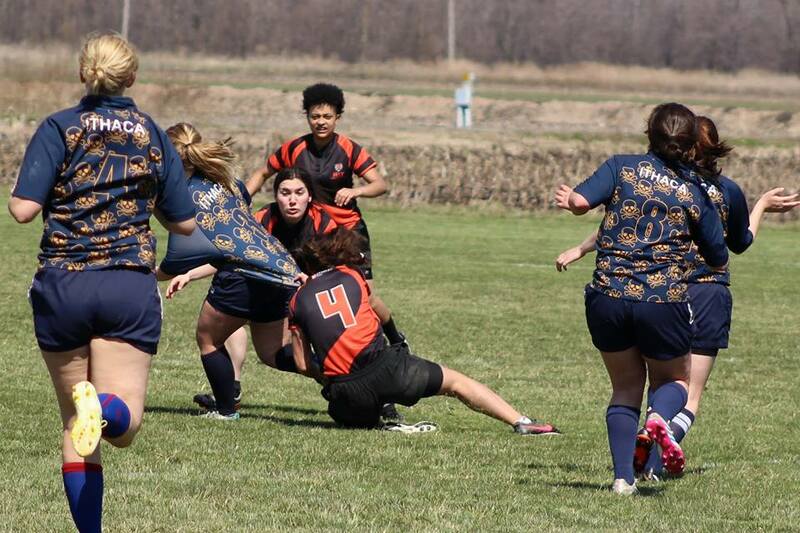 Lacrosse, rugby, kickball and ultimate frisbee also utilize this fantastic venue. 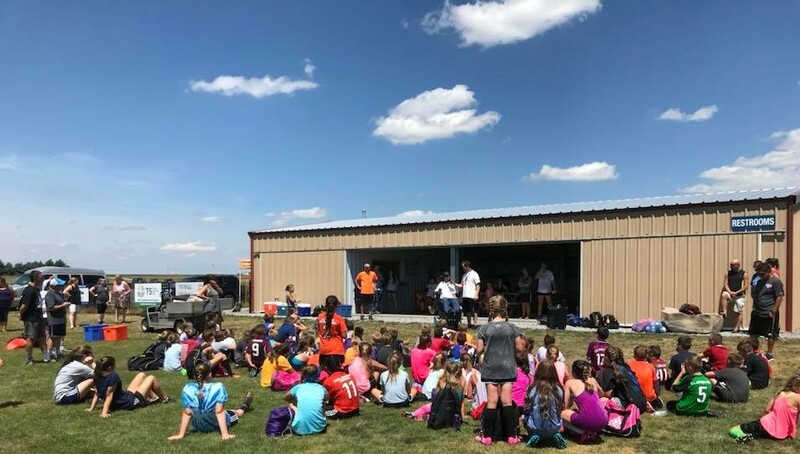 Batavia Soccer Park boasts 12 full size Kentucky Bluegrass soccer fields (easily converted for multi-use) along with indoor concession and bathroom facilities. 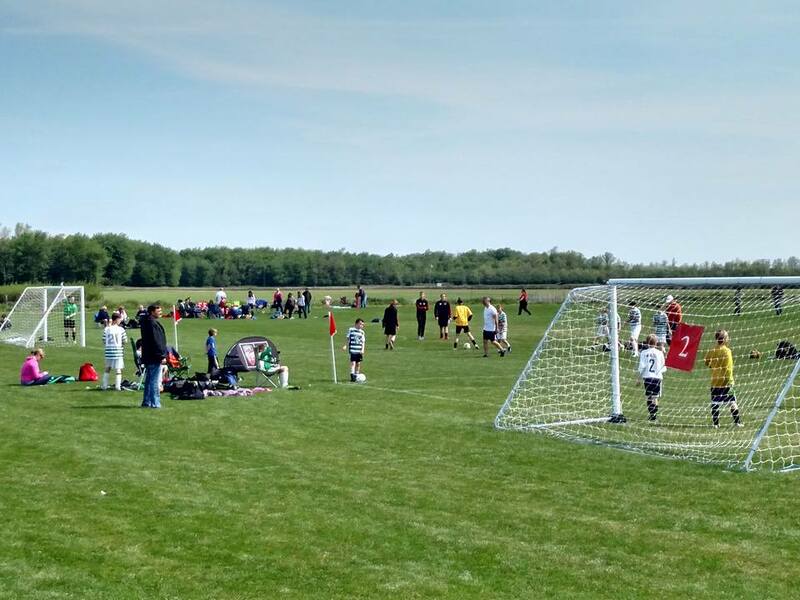 Batavia Soccer Park is committed to providing exceptional turf playing fields and quality facilities for outdoor recreational and athletic activities for all ages, promoting healthy lifestyles and contributing to improved quality of life for surrounding communities. May 14-15, 2019 Empire Spring Classic B/G 8-14yrs. Batavia Soccer Park apologizes to our furry friends, but no pets are allowed on the fields, unless specifically trained to aid a person with a disability. We apologize for any inconvenience and appreciate your cooperation with the field rules. Thank you to Batavia Turf’s professional grooming staff, maintaining one of the best natural grass playing surfaces in the Northeast. 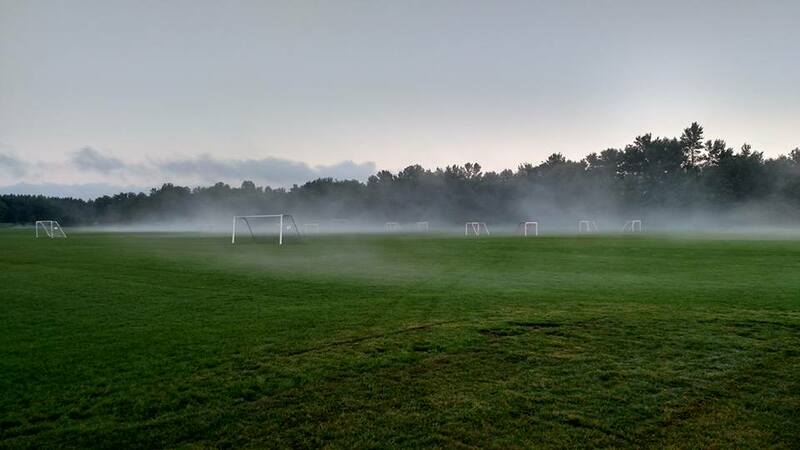 Batavia Soccer Park is a privately owned recreational facility and not open to the general public. No Pets are allowed on the fields unless trained to aid a person with a disability. All field activity must be scheduled through the Park Coordinator. All Organizations using the field facilities must provide a Certificate of Insurance. Park is available to rent for small to large sporting and other events.